The infamous Black Tuesday style is named in honor of the great stock market crash of 1929. 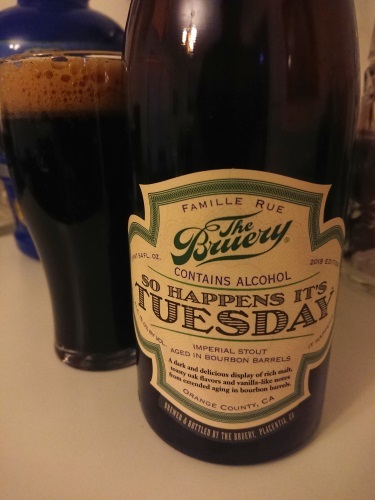 So Happens It's Tuesday is similarly dark and delicious, but in a more affable format, reminding us that there is always a bit of good to be found within the bad. Things happen, and life goes on.